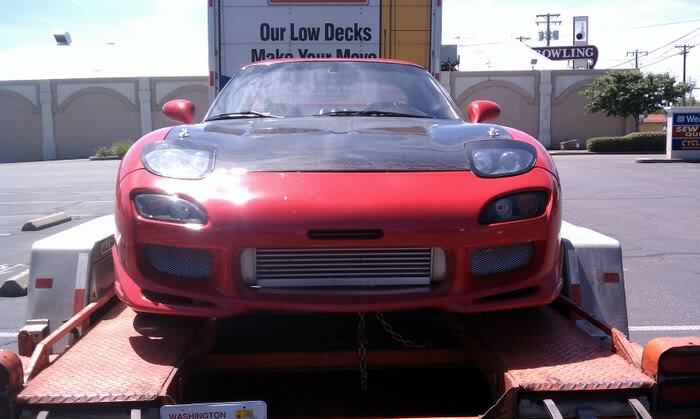 One clean RX-7 - Miata Turbo Forum - Boost cars, acquire cats. 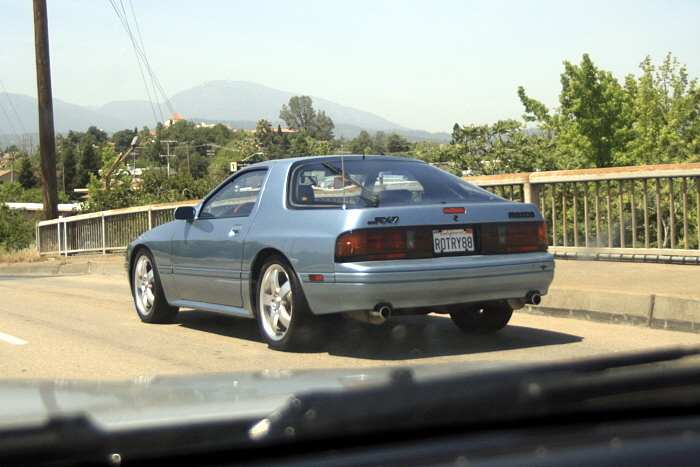 I just barely captured this beautiful RX-7 one-handed on my camera as I was driving through town and had to share it. I haven't seen it before today,but then again we just had Cool April Nights a few weeks ago and I'm still seeing a lot of classic street cars out on the road. I wish I could have talked with the owner for a few minutes but he was about to turn right a few seconds after I got close enough for a shot. 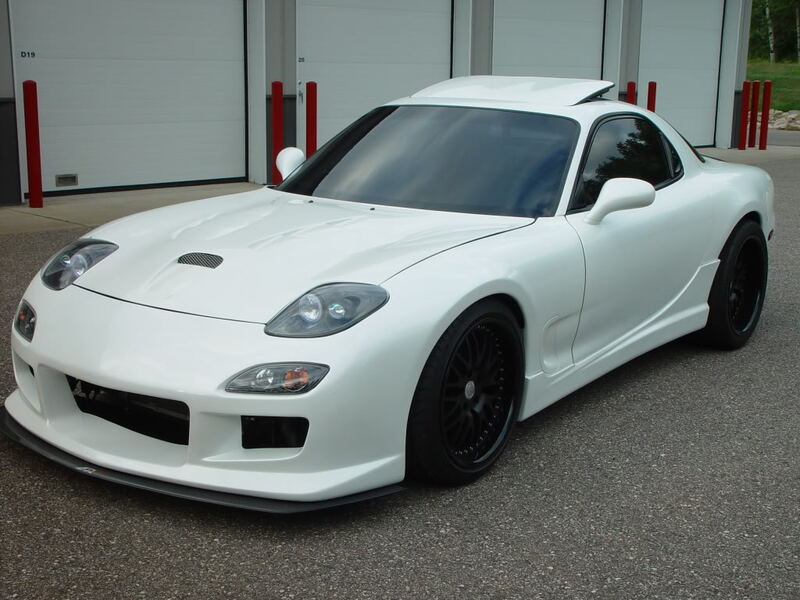 I don't think I've seen in person another RX-7 this nice. 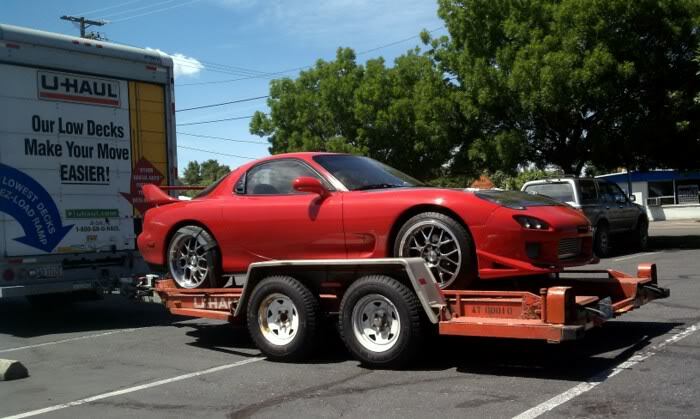 FC Rx7's are so cool. I'd want one if I wasn't so rotarded. Wonder if it was a tII or just n/a? Looks n/a, but who knows! Want it with LS1, otherwise don't care. BTW, this is the place to spend lots of imaginary money. Of course it needs CCW C10s but I can go that later. 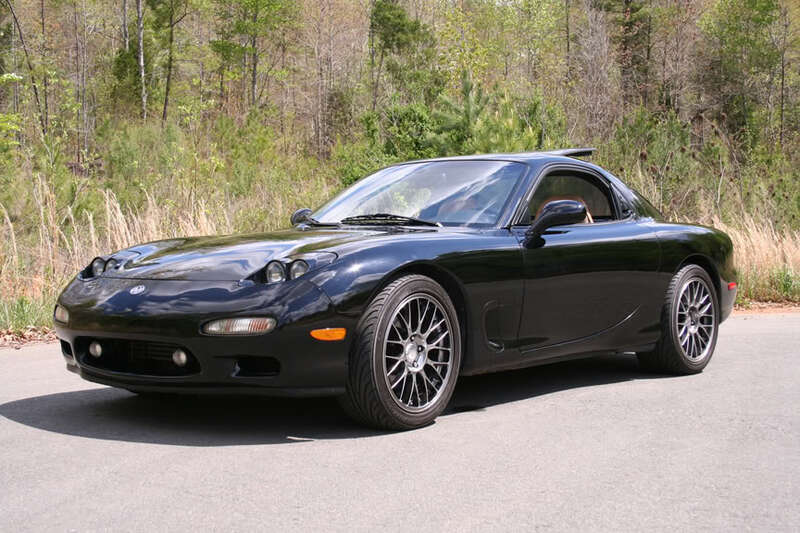 There are many times I wish I build an LSxFD instead of my car. I love FCs...and FDs. 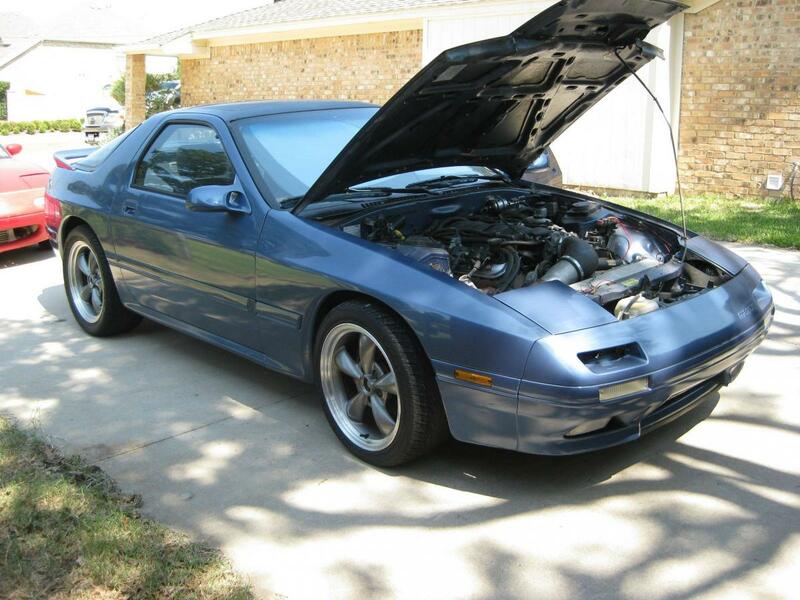 Hell, my first car was a 91 GTU FC. I will have another one eventually. I occasionally miss the one I had. Mine when I sold it. I almost regret selling it too. Almost. 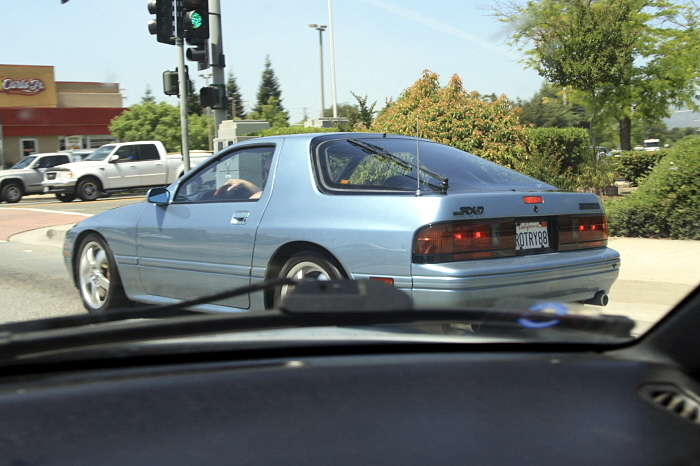 On my way to Office Depot today I spotted yet another gorgeous RX7, and this one's definitely turbo'd. Owner was no where in sight so I couldn't get any info about its build. At least I was able to get a few photos on my cell phone. Wheels are ASDs. Last edited by RayinNorCal; 06-03-2012 at 03:28 AM. 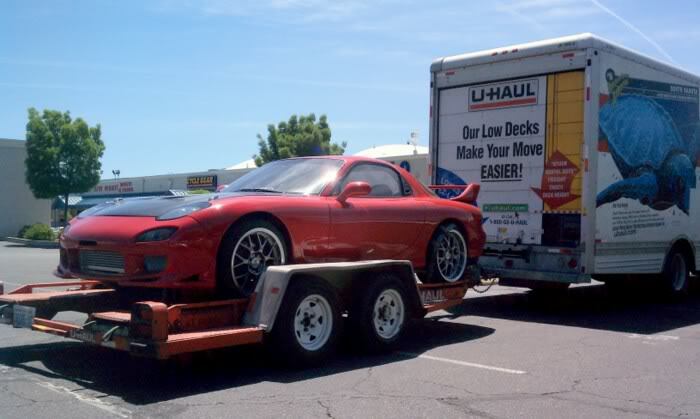 Hah, I love it that this forum is full of ex-RX-7 owners. I think I'll probably pick up another one soon. I fit better in them than in my NB. Pretty sure I'll be doing an LSx build though, never had much luck with turbo rotaries, they seemed to have a 10-20,000 mile max and I commute a lot for work. IMO probably the sexiest car ever, but I dont want to own one. Question: Mobile app for our Miata community!